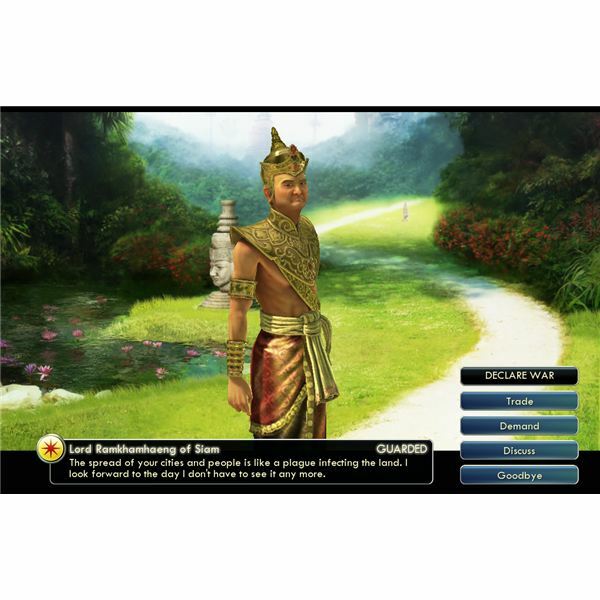 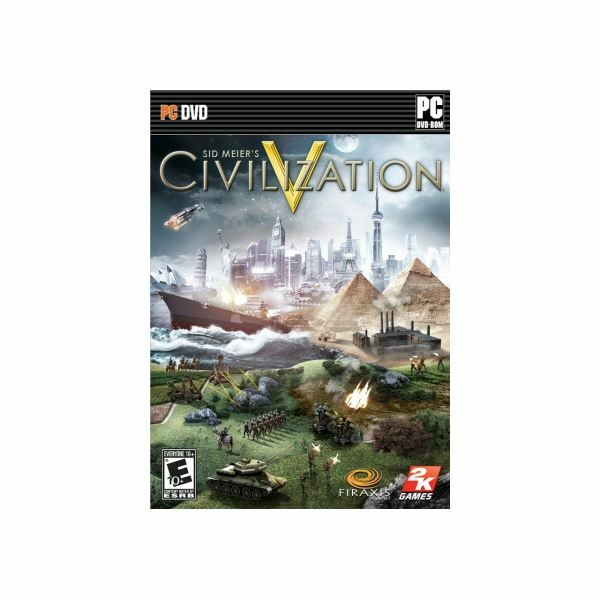 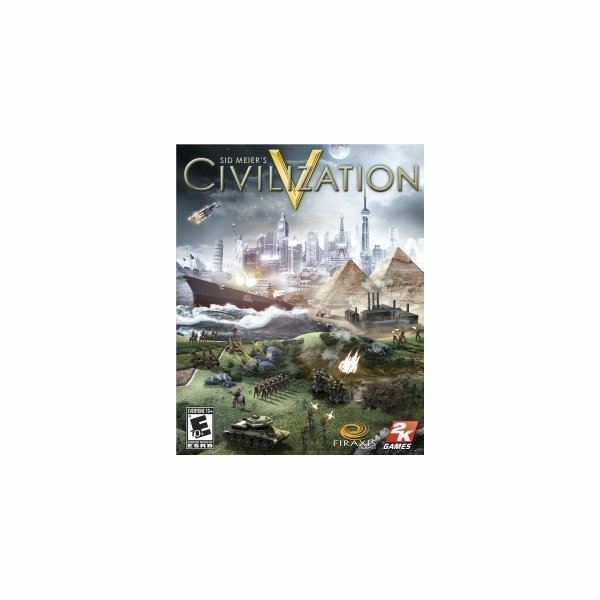 Playing or replaying Sid Meier’s Civilization series of games? 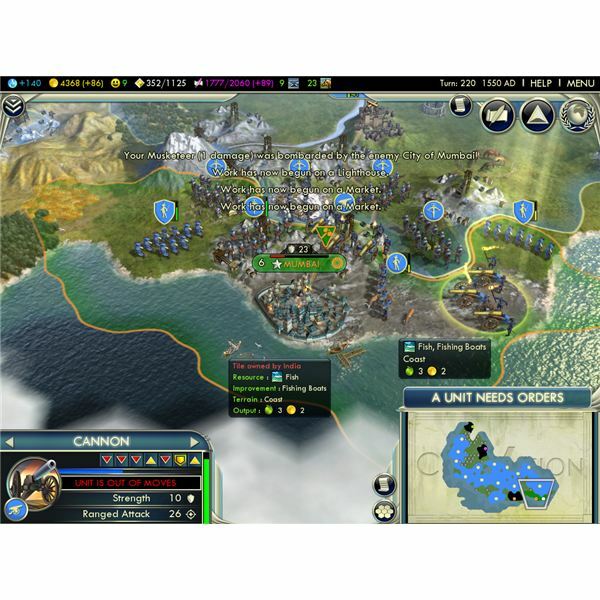 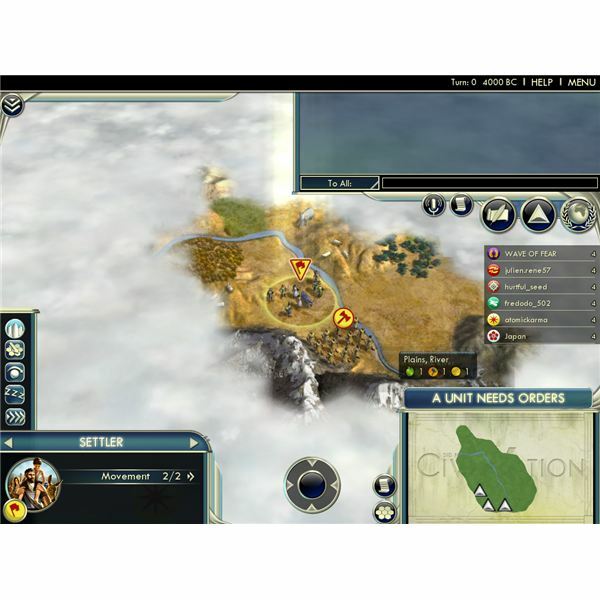 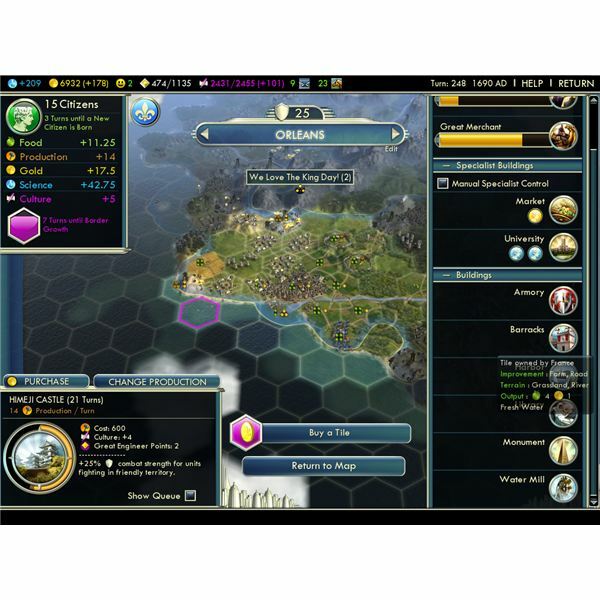 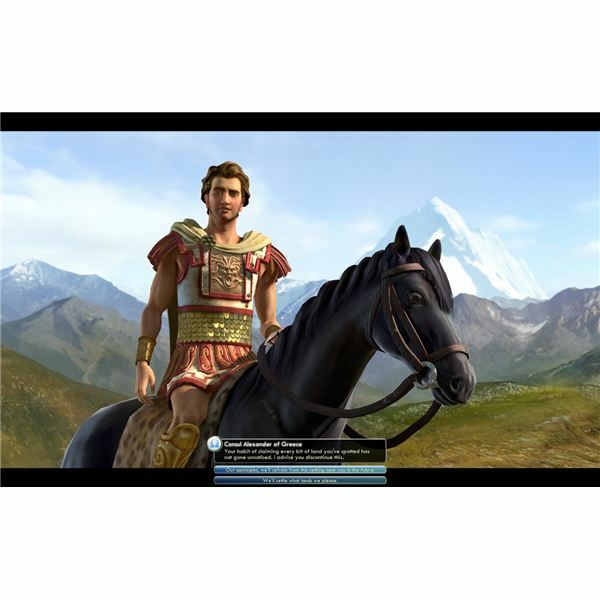 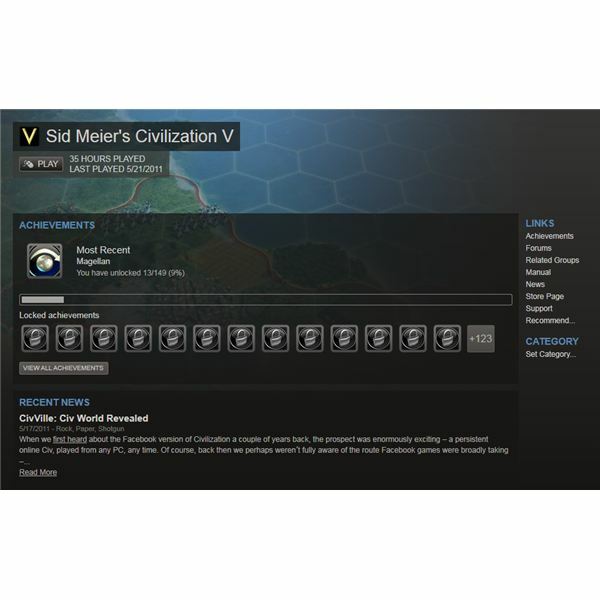 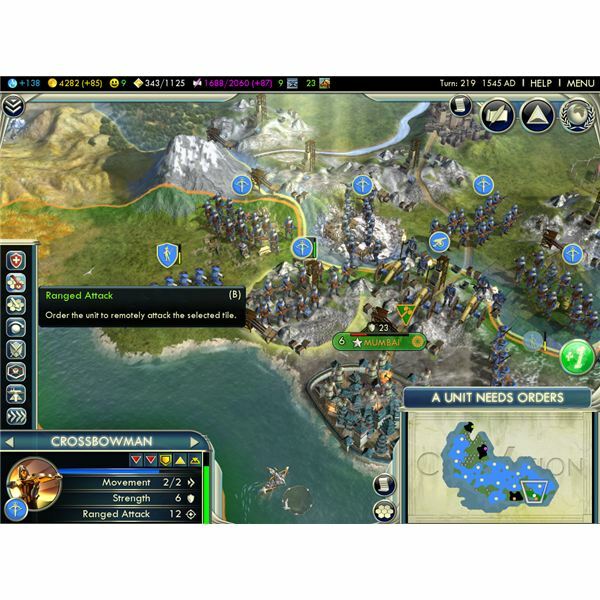 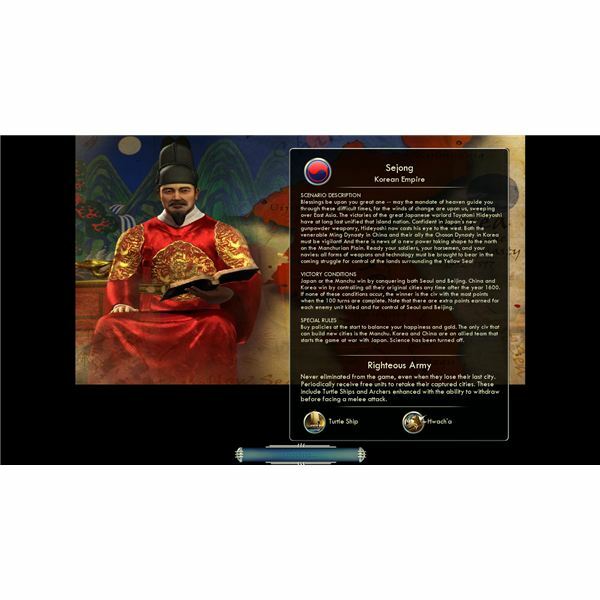 Altered Gamer offers game strategy tips and guides for all the games, with significant coverage of the latest in the series, Civilization 5. 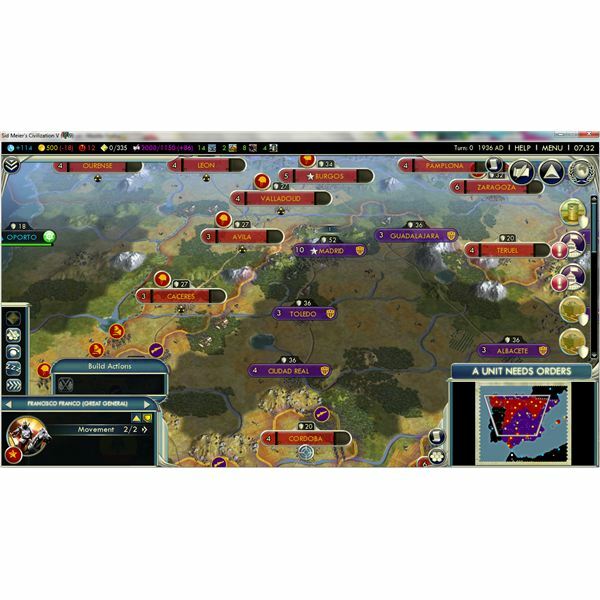 While the Civilization V game engine will create random maps for you each time you plau, you can use the WorldBuilder tool in the SDK to create custom maps that you can use for scenarios and mutiplayer games. 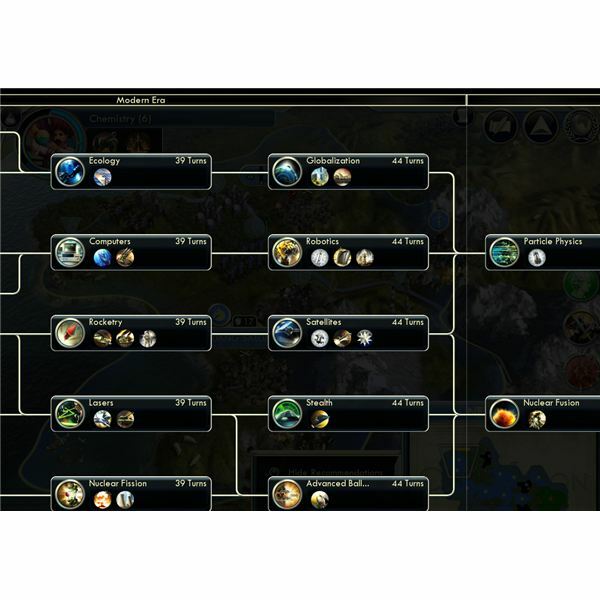 Using the Civilization V SDK WorldBuilder application, you can create your own maps and scenarios with a handy level editor tool. 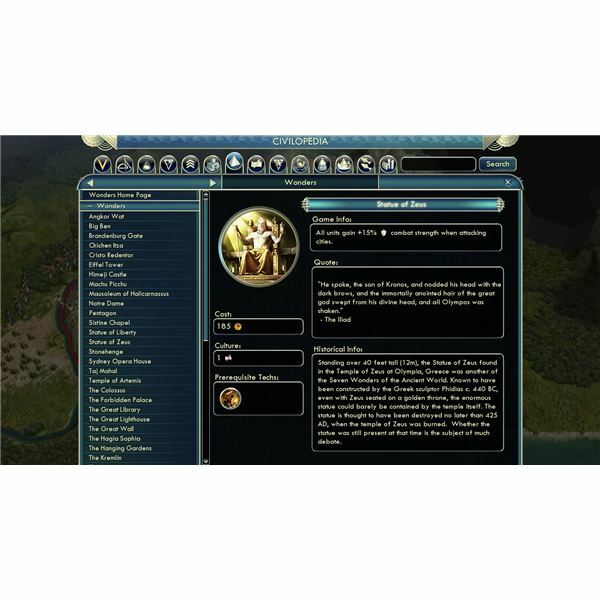 There are hundreds of mods available for Civilization V, and it can be a bit intimidating to know where to start. 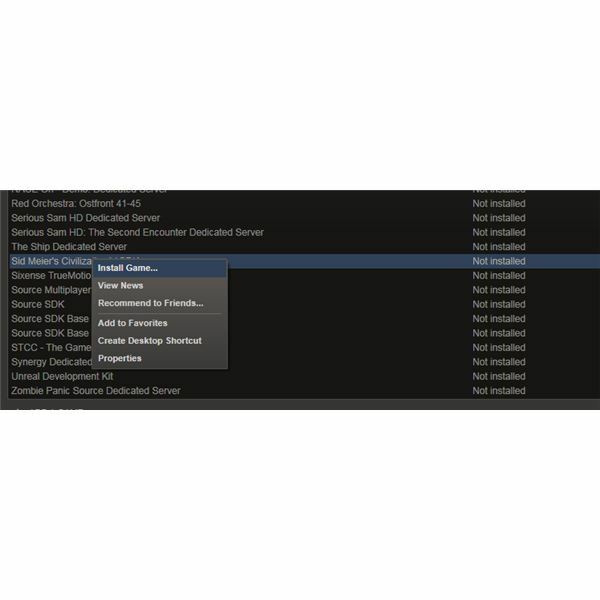 This article contains a few of the best mods, allowing you a good place to start, or if you’re an old hand at modding a few good suggestions.